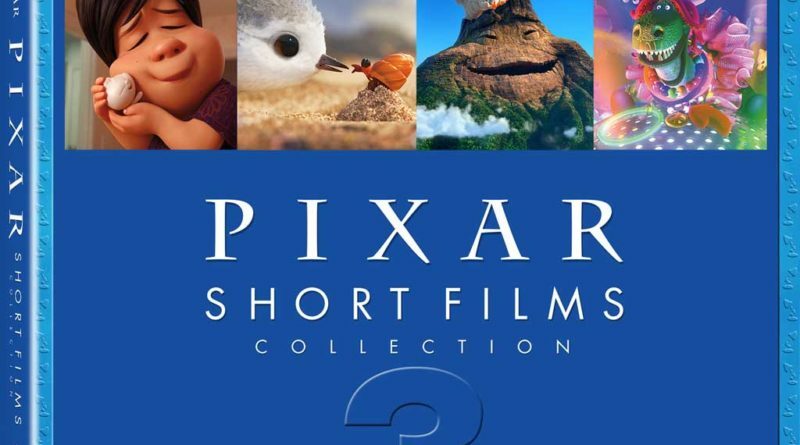 If you are a fan of recent Pixar shorts this is a release tailored to you. Not only does it include the 13 shorts/mini movies but it includes introductions and an audio commentary for each that provides a little more history and insight into the making of the short. The bonus featurettes are a little disappointing. The Making Bao is the same that was released on the Incredibles 2 home video offerings only a week ago and the second one on Caricature was a little fun but not that insightful or interesting. Having the shorts easily accessible on Moviesanywhere as well as Blu-ray and DVD is nice vs having to remember or find the movie they were released with. 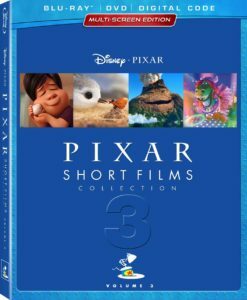 If you enjoy Pixar shorts and want to learn a little more about some of the recent favorites Pixar Short Films Volume 3 will make a solid addition to your library. If you already own all the movies that these were released with and are not interested in the commentaries your mileage may vary with this release. 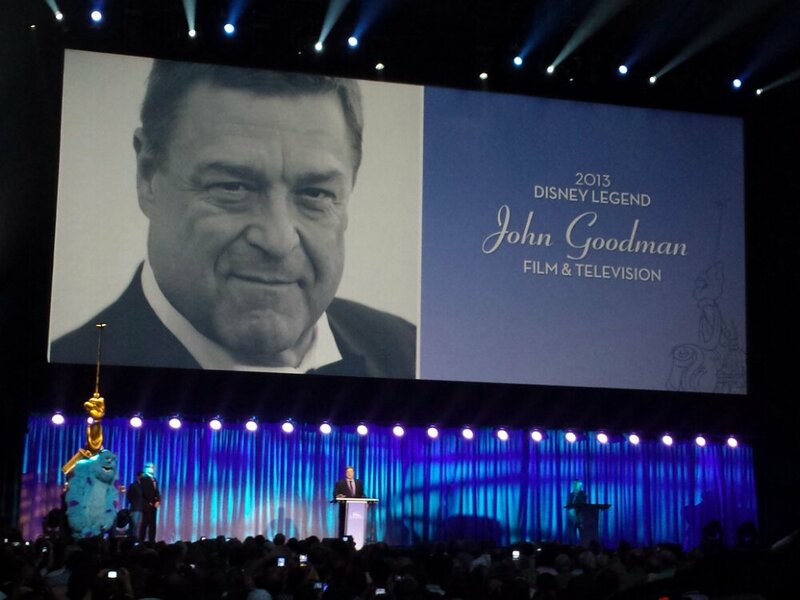 I enjoyed having the shorts together and the audio commentary. I was disappointed with the Digital version. The shorts were all combined into one movie and the commentary was another movie. On the disc each short and each short with a commentary is its own link to click on so you could jump around or call one up. I was expecting the same for the online experience.